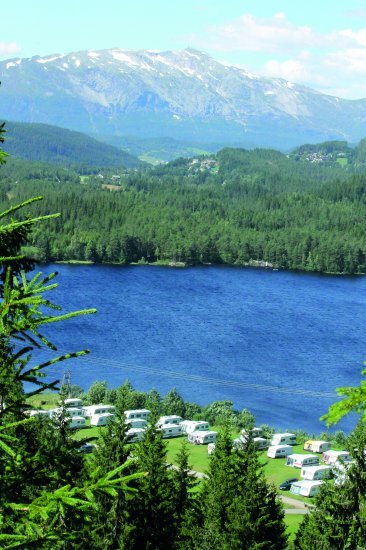 Flatlandsmo Camping Site is 12 km from the centre of Voss on route 13 to Hardanger. The drive from the ferry in Kvandal takes about 25 minutes, and from Bergen about 1 1/2 hours. The site is open all year round and among the facilities are good standard showers/toilets, kitchen, tent site, electric sockets for caravans, and kiosk which stocks a reasonable selection of groceries. Caravans can be booked in for the winter season or on an annual basic. The site is open all year round and among the facilities are good standard showers/toilets, kitchen, tent site, electric sockets for caravans, and kiosk which stocks a reasonable selection of groceries. Caravans can be booked in for the winter season or on an annual basis. 12 winter-insulated cabins to sleep 4 or 6 people are available. Rooms to sleep 2 or 4 people are also available in the main building, which also has a kitchen, dining-room and a lounge with an open fireplace and television. Bed linen is available for hire. 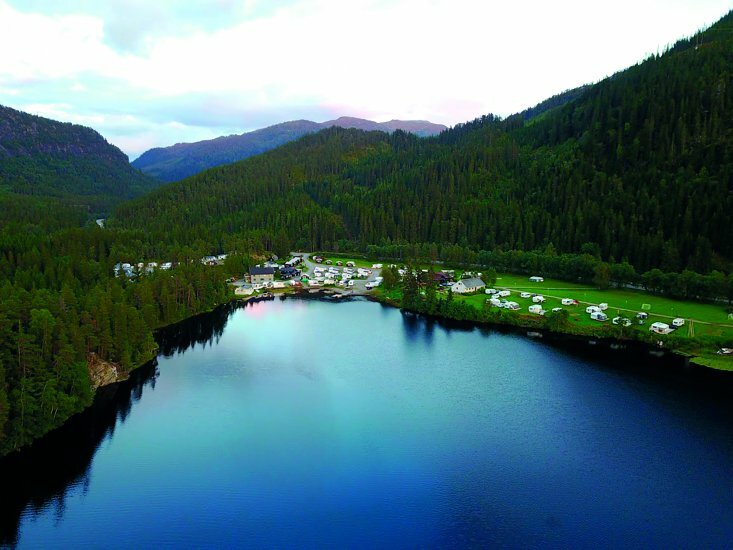 Flatlandsmo Camping Site is on the banks of the beautiful lake Monsvatnet where there are good opportunities to go boating and fishing. In warm weather the water temperature reaches 23-24 degrees centigrade and the sandy beach is an ideal place for both adults and children to bath.Flatlandsmo is a country area which is a good starting point for short walks and longer hikes in the mountains. Most of the old railway line from Voss to Granvin has been asphalted and this leads right past Flatlandsmo and gives excellent opportunities for cycling and walking.